Adam Wallace - Fine Artist, Portrait Painter based in Edinburgh, Scotland. Adam Wallace is a Fine Artist and Portrait Painter from Edinburgh, Scotland. 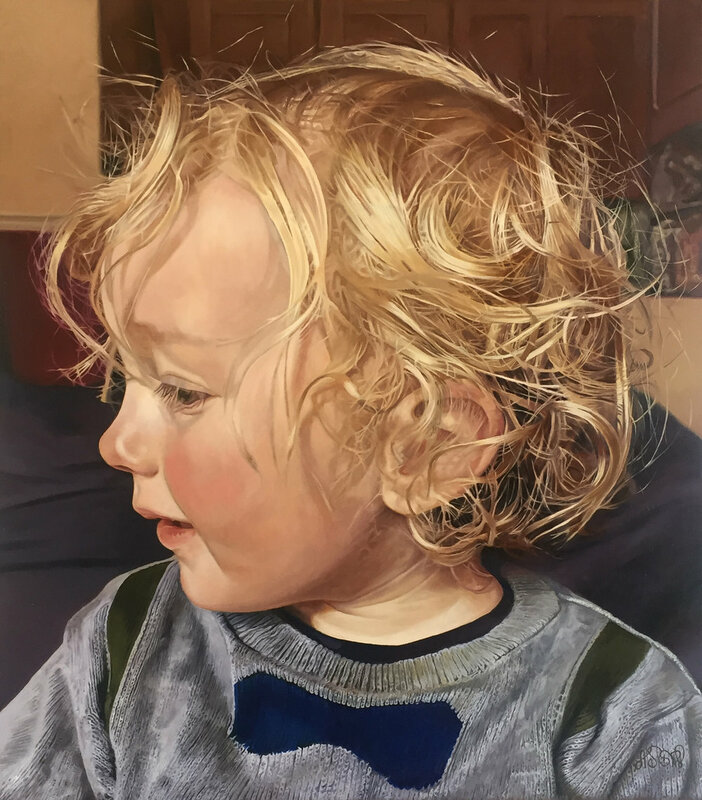 "I work hard to produce my own drawings and paintings, as well as my commissioned portraits, with an aim to capture those qualities which are not just a detailed likeness, but a celebration of a moment, an idea captured, that hopefully the observer will be struck and moved by."